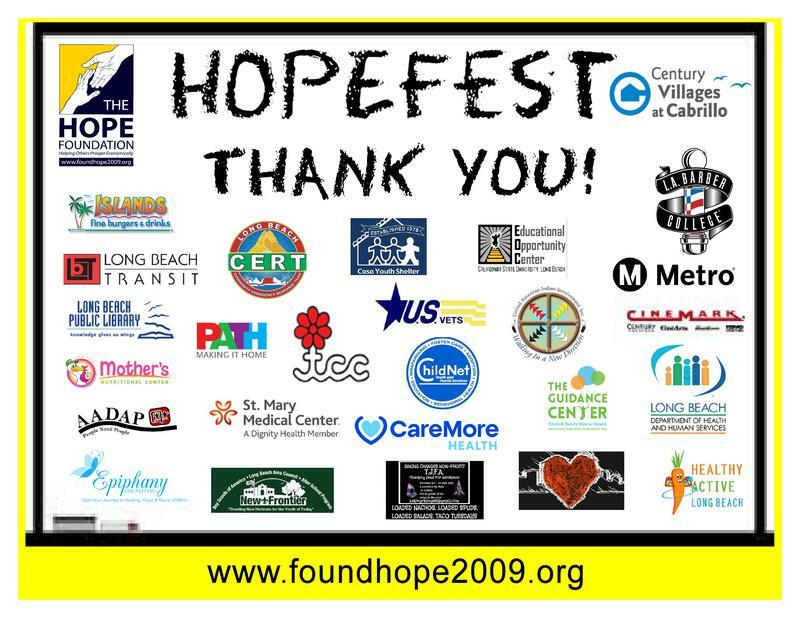 The H.O.P.E. 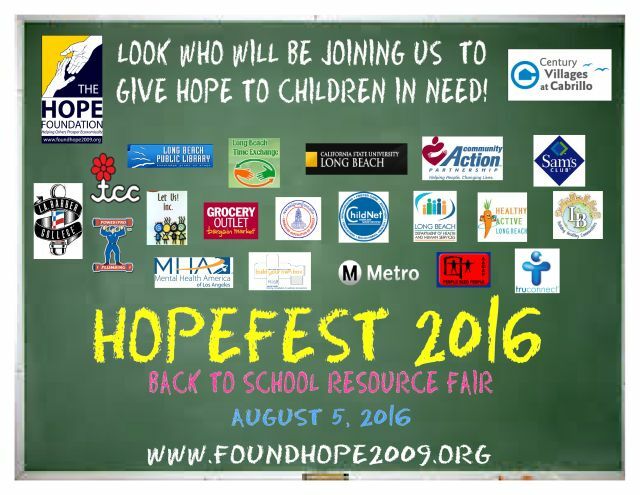 Foundation, Inc. will be partnering again with Century Villages at Cabrillo for our 9th Annual HOPEfest Back-2-School Resource Fair. The date is set for Thursday, August 16, 2018. 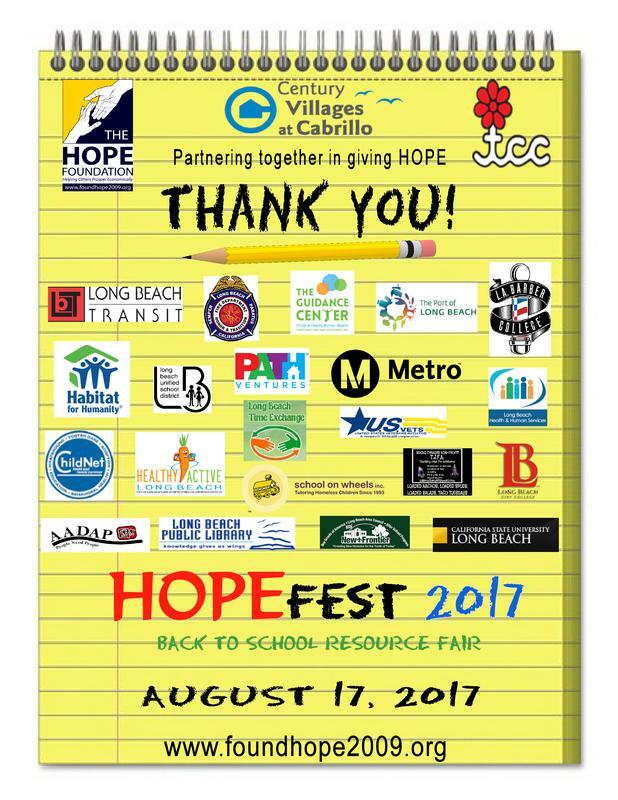 We will be giving out backpacks and school supplies to the school-aged children who are residents of the Villages at Cabrillo. 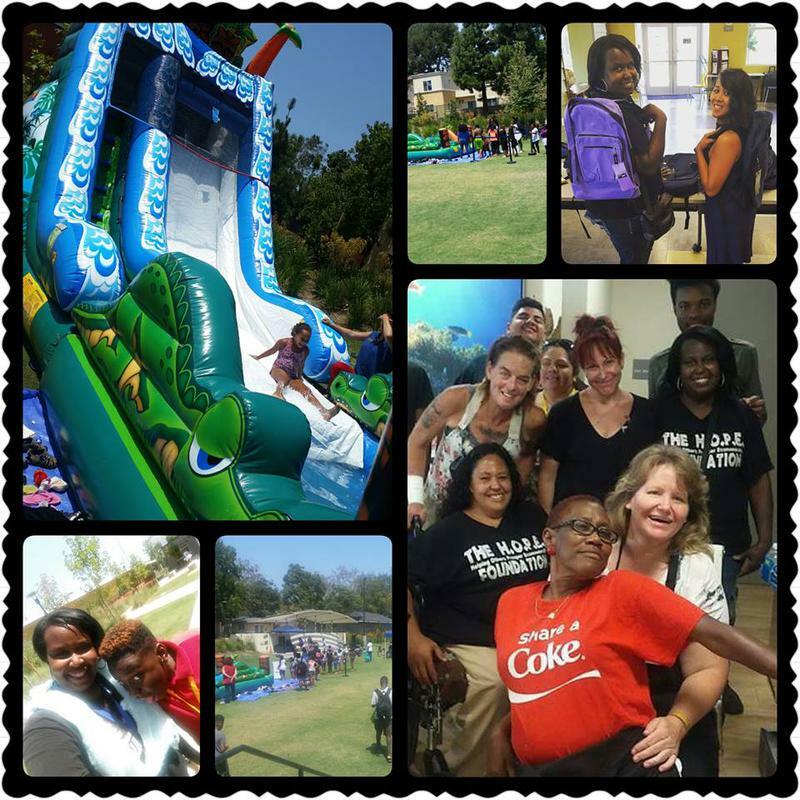 There will also be community resources, entertainment, and food for the residents. 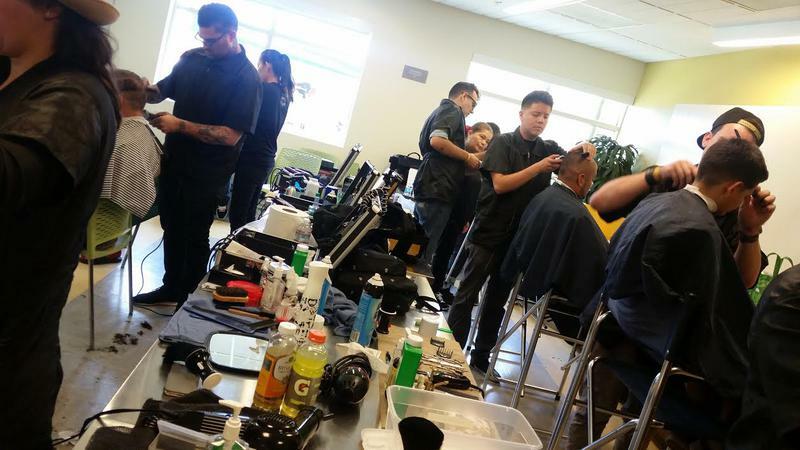 If you are a business or organization who wants to share your resources with the families and U.S. Vets at the Villages at Cabrillo, please click on the Exhibitor link on this page. 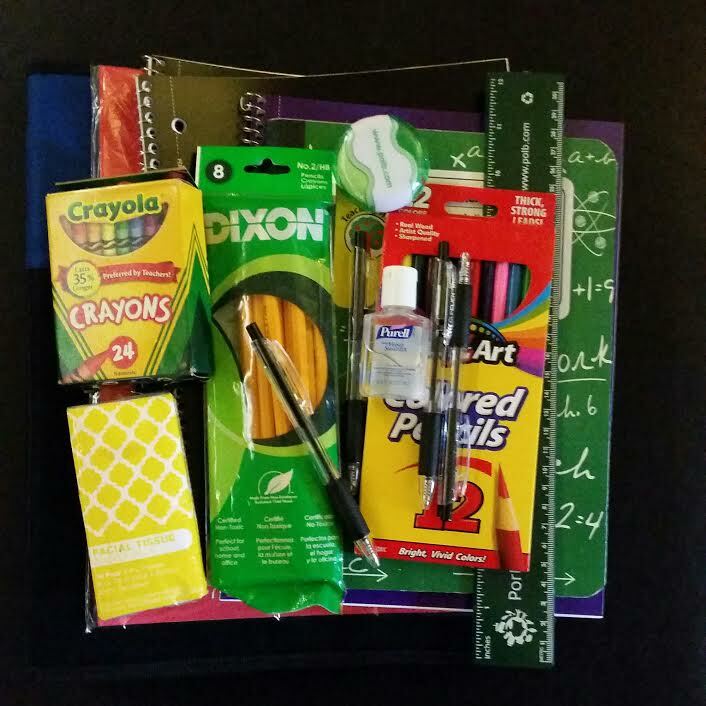 We just ask that you bring school supplies to give out to the children. 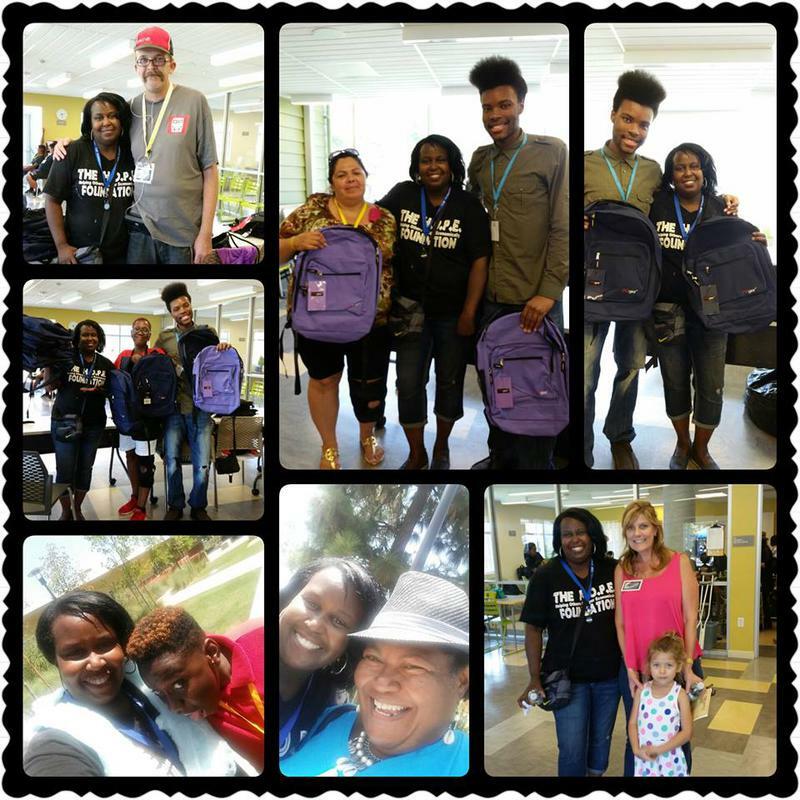 We are in need of donations to purchase backpacks for the children. 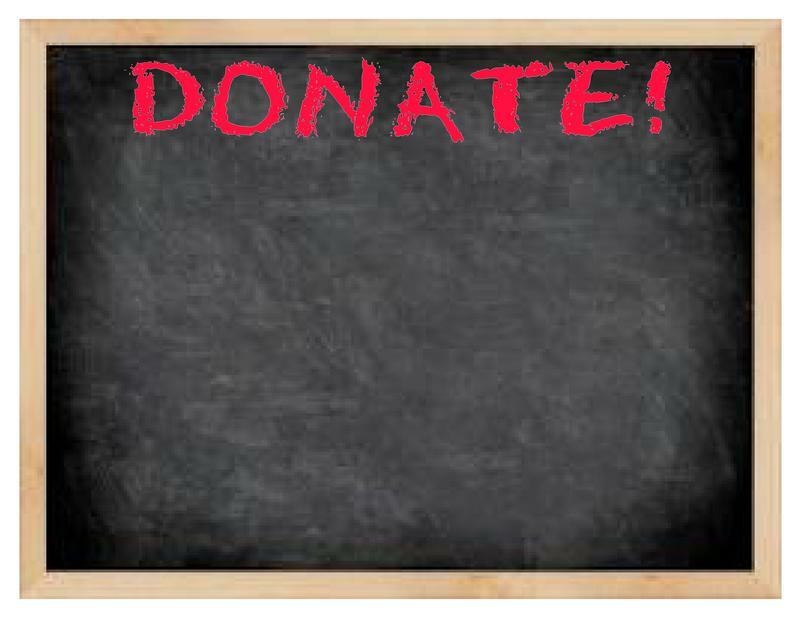 Please use the "Donate" button to donate for this cause. 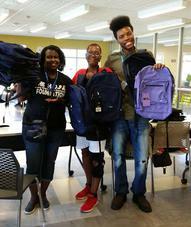 Backpacks are also collected for other agencies and organizations that we serve in the community. We thank you, in advance, for your support! Do you have a service or community resource you would like to share with the residents? Please contact us and we will send you an application.